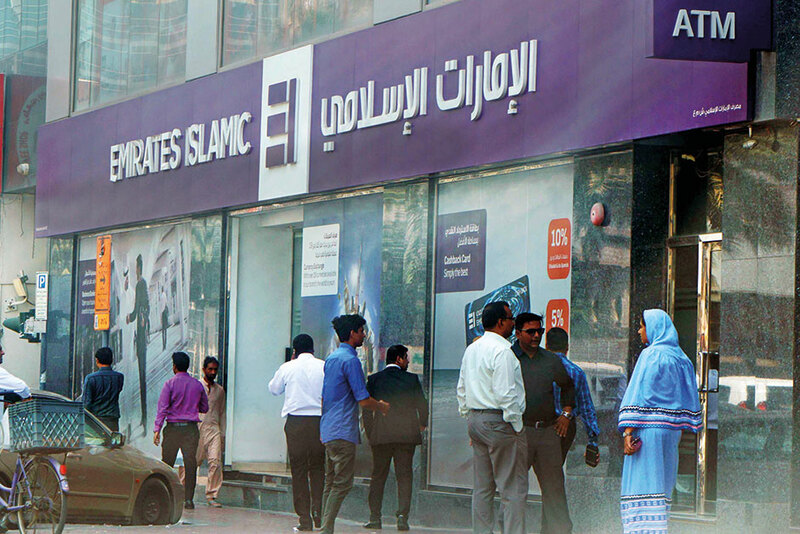 Dubai: Emirates Islamic, an Islamic financial institution belonging to Emirates NBD Group, reported on Wednesday a net profit of Dh411 million for the first quarter of 2019, an increase of 97 per cent year-on-year and 54 per cent quarter-on-quarter. “We have recorded our highest ever quarterly net profit since our inception in 2004. Our operating performance is a result of core business growth, linked with a continuing improvement in cost of risk. The bank’s balance sheet remains healthy with a further strengthening in capital due to retained earnings, stable credit quality and liquidity,” said Salah Mohammed Amin, Chief Executive Officer of Emirates Islamic. The strong set of results was supported by balance sheet growth, higher funded income, growth in fee income and lower cost of risk. The bank’s total income for the first quarter increased by 12 per cent to Dh663 million. The total assets at Dh60.6 billion, increased by 4 per cent from end 2018. Financing and investing receivables at Dh36.4 billion, increased by 1 per cent from end 2018. Customer accounts at Dh43.4 billion was up 4 per cent from end 2018. The bank reported that impaired financing ratio is at 8.6 per cent with a strong coverage ratio of 111 per cent. At the close of the first quarter, the bank reported financing to deposit ratio at 84 per cent, tier 1 capital ratio at 17.4 per cent and capital adequacy ratio at 18.5 per cent.